It is not uncommon for a nursing home administrator to rush through the hiring process without performing the necessary background checks. In these situations, it is possible that the nursing home ultimately hires an individual with a criminal background or a history of violence. 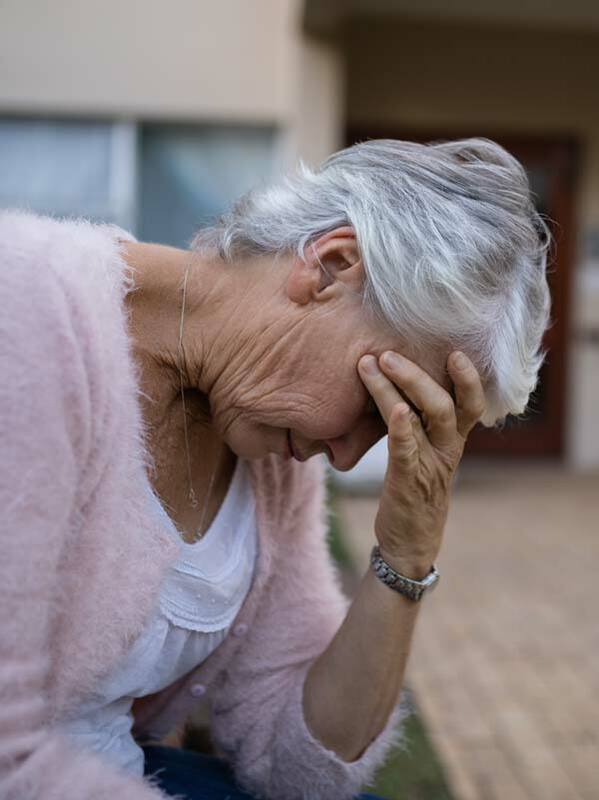 If your loved one has suffered at the hands of an untrustworthy nursing home or assisted living facility staff member, it is crucial that you contact our lawyer as soon as possible. Likewise, these abuses can come at the hands of fellow residents. The nursing home staff should be aware of residents with a past history of violence, and they should take steps to protect other residents. Unfortunately, this research is not performed or the proclivities are simply ignored. Our New Jersey nursing home sexual abuse attorney will aggressively pursue the truth, and hold the facility accountable for its negligence.